A recording containing your image or likeness, and accompanying audio. You have been in the vicinity of our Ranger patrols in the Rugby Business Improvement District (BID). One of our Rangers has recorded you on their BodyCam while attending an incident. 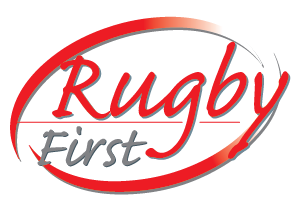 We make recordings of you under our legitimate interest of operating Ranger BodyCams to promote the safety of Rugby’s residents, businesses and visitors to the town. In the main, we collect your Personal Data from you directly when you are recorded by one of our Ranger’s BodyCam.